Immerse the native cultures of each Bali's surroundings. 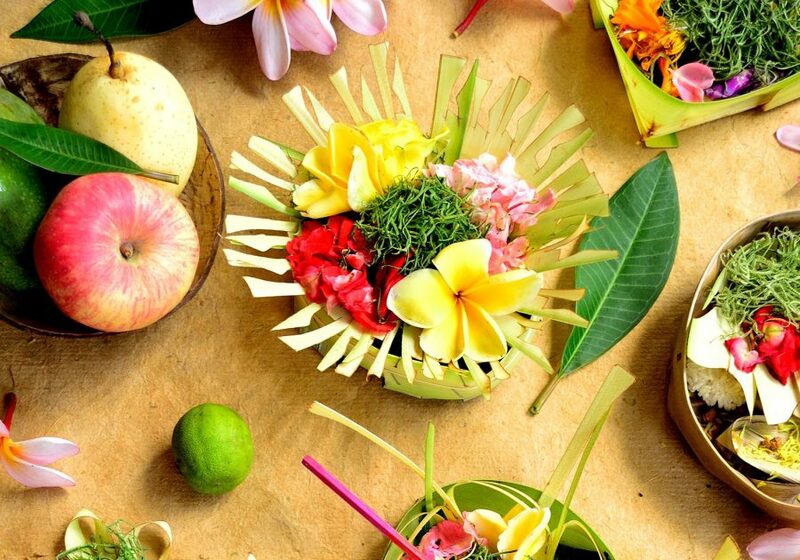 The authentic culture of Balinese Heritage. The exotic getaway of Indonesian Elegance. Alaya Hotels and Resorts immerse our guests in the ever-changing, native cultures of each our hotel’s surroundings. Since we focus on meticulously reflecting the neighborhoods in which we live, we make each guest feel like a local from the moment they begin their journey. 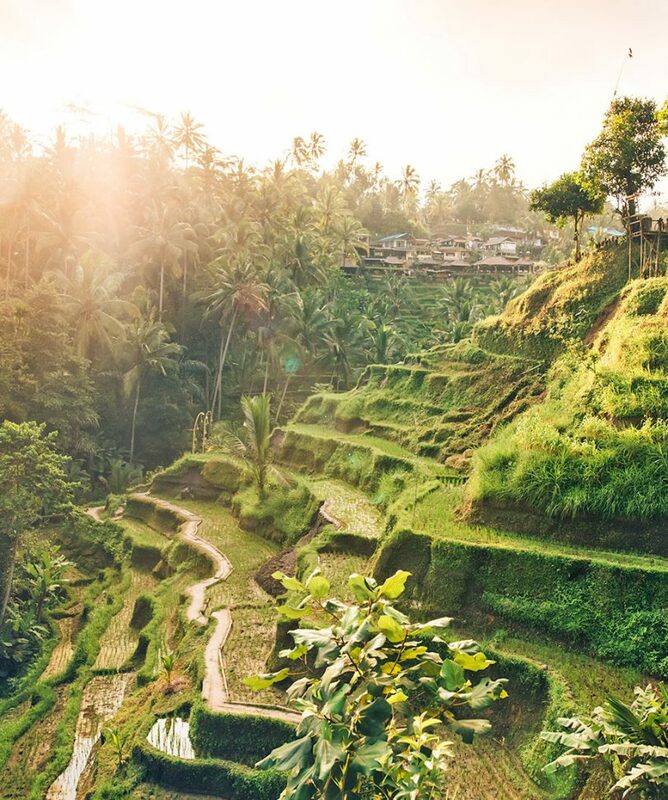 Step inside and see where sanctuary of serenity and sophistication in the culturally charged village of both Ubud and Kuta in the island of Bali. 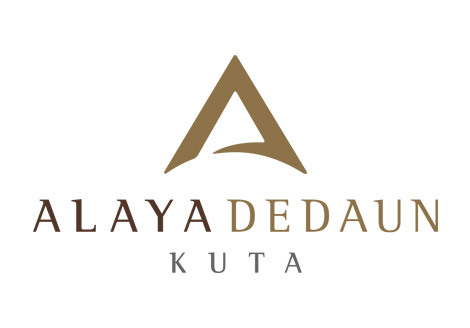 At the heart and soul of every Alaya hotel is the desire to provide each guest with an authentic, local experience that makes them feel inspired and encouraged. As part of Bali evolving hospitality scene, the exotic boutique property offers guests a stylish place to stay that reflects Bali’s unique artistry. A number Bali’s most respected and talented designers have collaborated to create this elegant hotel with a distinct sense of belonging.